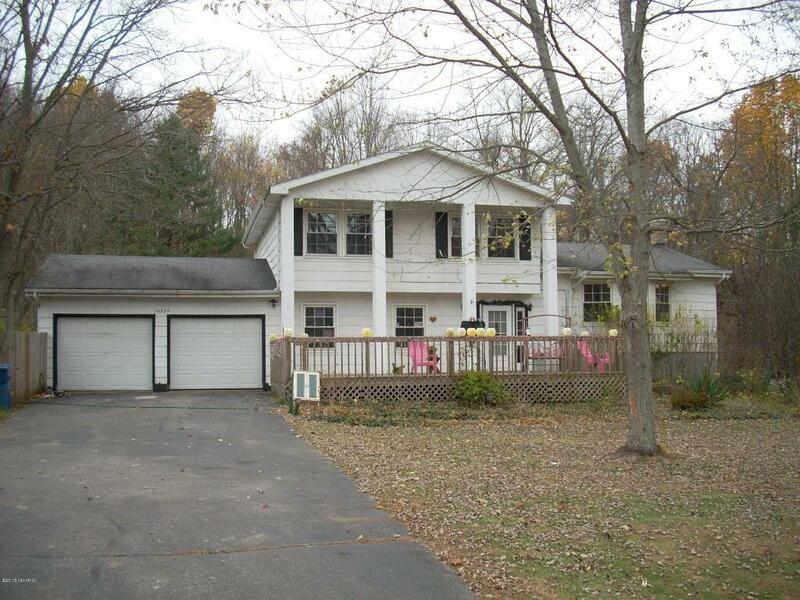 This 4 bed / 2 and a half bath, 2 story home sits on a 2 acre Buchanan lot. Home is spacious and features walk out basement, formal dining area, large updated kitchen, fenced back yard, a garden area, large decks, and 2 car attached garage. Home is equipped with dishwasher, range, and refrigerator. Home is Berrien County and the Buchanan school district and is under 5 minutes from Moccasin Elementary School and Buchanan Middle School, and within 5 - 10 minutes of Stark Elementary School, Ottawa Elementary School, Buchanan Middle School, and Buchanan High School. If you are interested in this home, give Berrien Property a call about it at 269-695-9595. Or click through to browse more homes for sale in Buchanan, Michigan. This 3 bed / 2 (full) bath well maintained ranch home is located conveniently close to shopping, beaches, and schools. Home features rec room, roof reshingled in 2008, new gas water heater in 2009, newer (2015) pet certified Pergo flooring in hallway, living room, Master BR and Guest BR. And more! Second garage or workshop is 25 x 25 with 220 electric. Completely renovated kitchen features ceramic flooring, oak cabinetry, eating area, snack bar. Home is equipped with washer, dryer, dishwasher, garbage disposal, range, microwave, and refrigerator. Home is in Berrien County and the St. Joseph school district and is within 5 - 10 minutes of Lincoln Elementary School, E. P. Clarke Elementary School, Brown Elementary School, and St. Joseph High School; and less than 5 minutes from Upton Middle School. 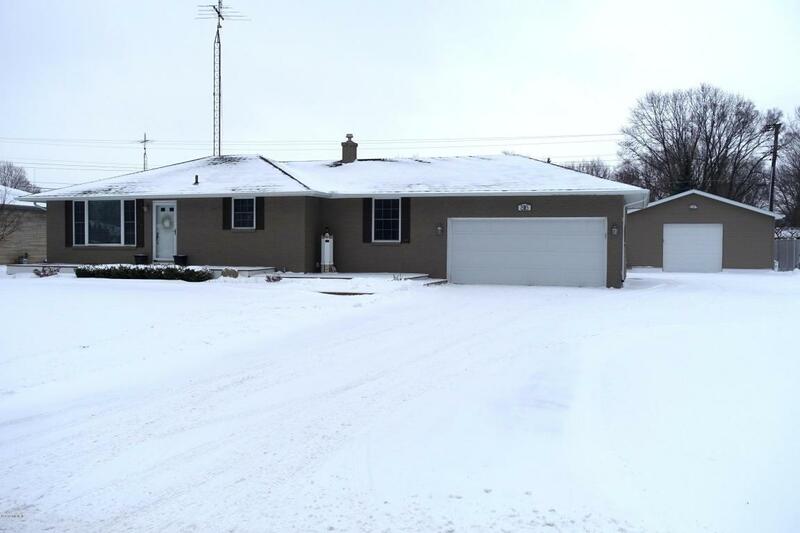 If you think this might be the house for you, call Berrien Property today at 269-695-9595. Or click the link to check out more homes for sale in St. Joseph, Michigan. 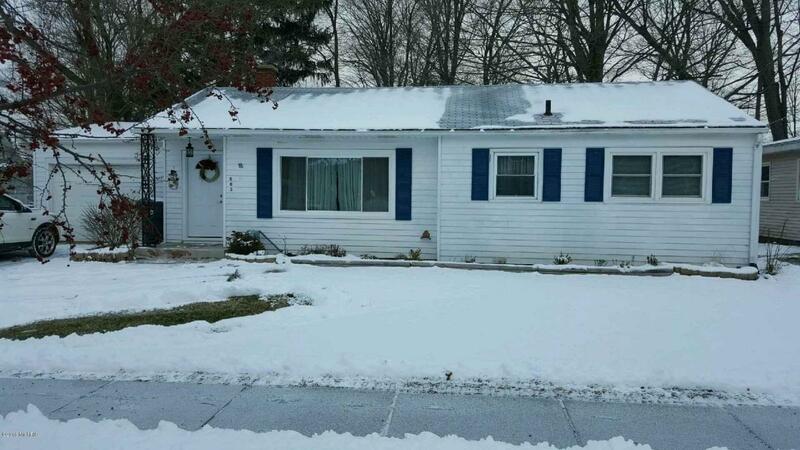 This 3 bed / 1 (full) bath ranch home is move in ready. Home features solid wood floors, attached garage, full basement, rec room, large fenced in yard with patio and deck, and more. Kitchen has plenty of counter space, pantry. This 4 bed / 3 and a half bath, 3 story traditional style home sits on 57 feet of frontage on the gorgeous all sports Diamond Lake. Home also features 2nd floor master suite with den, office and exercise room. Said master suite offers a stunning lake view and opens to deck, suite also has central vac system, 2nd laundry room, and kitchenette. Master bath features heated mirrors, large walk in shower, top of the line towel heater. Home is equipped with washer, dryer, dishwasher, garbage disposal, microwave, and refrigerator. Very spacious heated garage with water. If this house is calling to you, make your own call to Berrien Property at 269-695-9595. 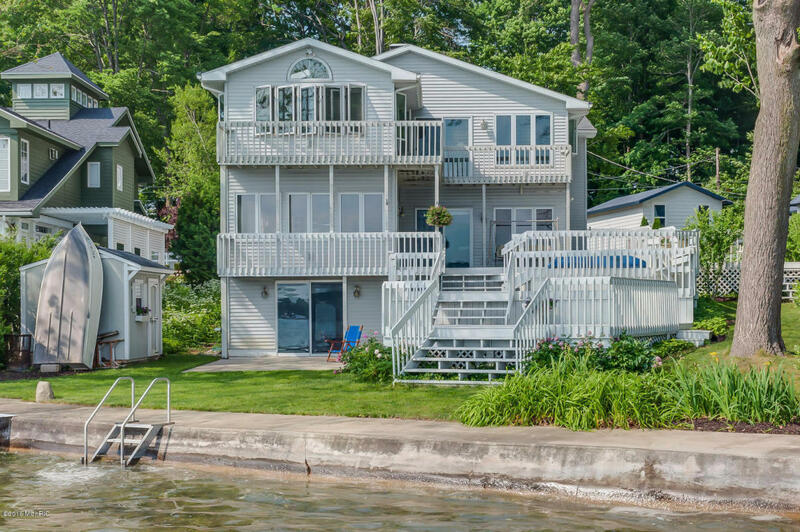 If this lake home doesn't float your boat, why not browse through more Waterfront Homes in Southwest Michigan? Or more homes for sale in Cass County, MI. 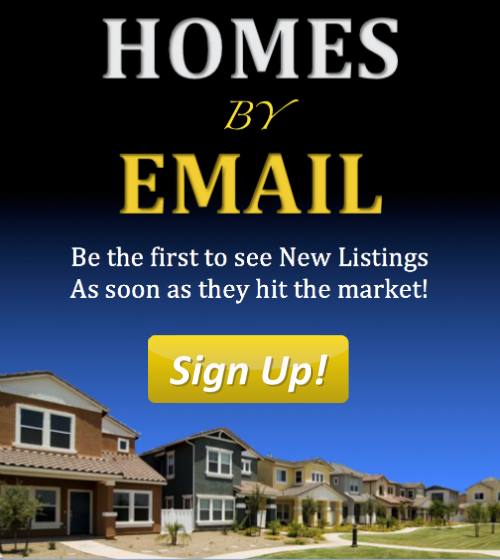 Or head back to our Home Page to get started searching for homes for sale throughout Southwest Michigan.